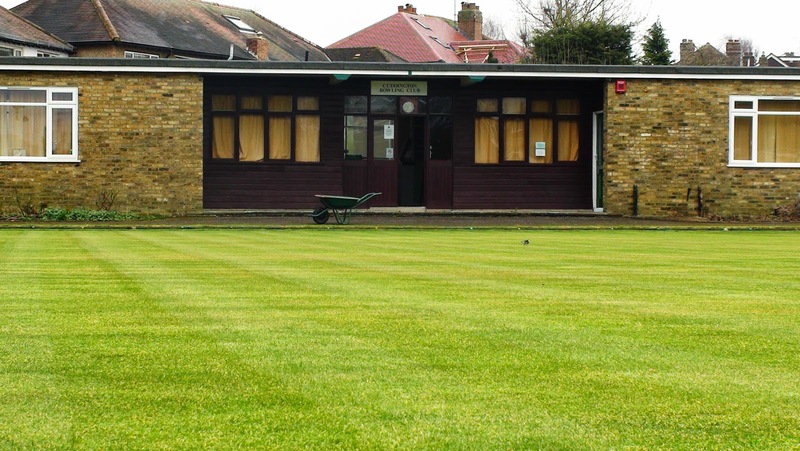 The WORCESTER PARK Blog :: Bowled Out? "We have very recently heard from London Borough of Sutton who are the owners of Cuddington along with Sutton Common, Carshalton and Rose Hill bowls greens telling us that our annual subscription per person will be increased by 70%. Last season we paid £113 - this year it will be £193. Bearing in mind that the vast majority of bowlers are senior citizens finding another £80 will be difficult for many. It would seem that the Council are set to ensure that all public greens in LBS will close down in the next couple of years." "The clubs are alarmed not only about the amount of the increase but the timing of the bombshell - just three months before the start of the 2015 outdoor season." 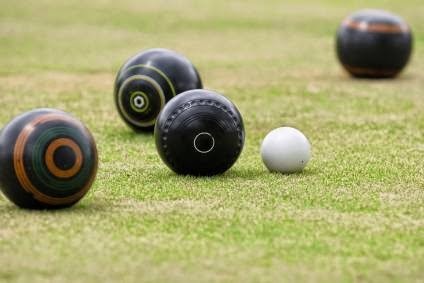 Officers of the four bowling clubs are due to meet with Council representatives on 23rd February to plead for the decision to increase fees by over 70 per cent to be reviewed. Now this next bit might seem a tenuous connection but things like this are directly related to current financial problems in the borough (of Sutton). When so many local services are being cut and our council tax is about to go up, this is the most important time for scrutiny of how the council is making its financial decisions. Those who go gooey-eyed over the Lib Dems, or indeed those who feel any political opinion should remain hidden away should stop reading now. When a group who happen to be the local Conservatives (the official opposition on Sutton council) are offering solutions to the problems that are being overseen or even caused by the incumbent Liberal Democrats, it is important for people to know there is an alternative and what that alternative is. Tim Crowley, the Conservative leader on Sutton Council recently gave an interview on Radio Jackie where he described much of the wasteful council spending that should be cut that would allow the important front line services to remain. In addition he mentions £40million that the council has been overspending every year until recently, paid for by our council tax and also the near £1million spent by the council's communications department, much on what might be deemed as Lib Dem propaganda. Please listen to the interview here: http://www.radiojackie.com/redbutton/index.asp?singlepodcast=825 and decide for yourself. At the same time this press release (from that very same council communications department) details an investment the council is currently making in property. It looks to be a good investment for someone with the money to spare, but for a council claiming to not have enough money to keep children's centres open, is cutting recycling and is threatening Sutton's bowling clubs (amongst other things), to find enough money sloshing around to invest in property seems like the wrong set of priorities to me. Investment is something you do with money you have left over, not money you should be spending on your responsibilities. "The public are in for a hammering - but only after the election. The writing is clearly on the wall for those who know how to read it." I am writing this here because underneath I am rightfully angry that much of this could have been avoided. Regular readers will remember that I stood for council (as a Tory) in Worcester Park and lost by 75 votes. So it is understandable that I would take a pro-Conservative position. But it also means that I stood up for what I believed in and I tried to become part of the solution to the local problem. However whatever my personal political views, I believe the evidence here speaks for itself. All is not lost though. There is still time to ask the local Lib Dem councillors to support some of the plans outlined by Tim Crowley above which would certainly alleviate, if not fix some of the financial difficulties we are facing in the LB of Sutton, including Worcester Park at the moment. Freeze council tax for 2015/16 (reduced income of £1,583k in 2015/16 rising to £1,611k by 2018/19) and accept the council tax freeze grant estimated at £864k. Reinstate the savings to play centres (£144k). Delete six posts (1 in Leadership Office, 2 in policy, 3 in Environment and Neighbourhoods) (£220k). Replace proposed savings to Life Centre (2015/16 £25k, 2016/17 a further £25k) with the conversion of the Life Centre to an apprentice and Construction Industry Training Board (CITB) hub by April 2016, generating an annual surplus of £100k in 2016/17 rising to £300k by 2018/19. Fund the net additional cost in 2015/16 by increasing the contribution from reserves by £668k, from £649k to £1,317k. There are numerous tables attached to the release, backing up the financial reasoning behind this proposal which should be available on the council website but I have yet to find them. (Too many to stick in a blog post) However as soon as I find the link I will post it here.